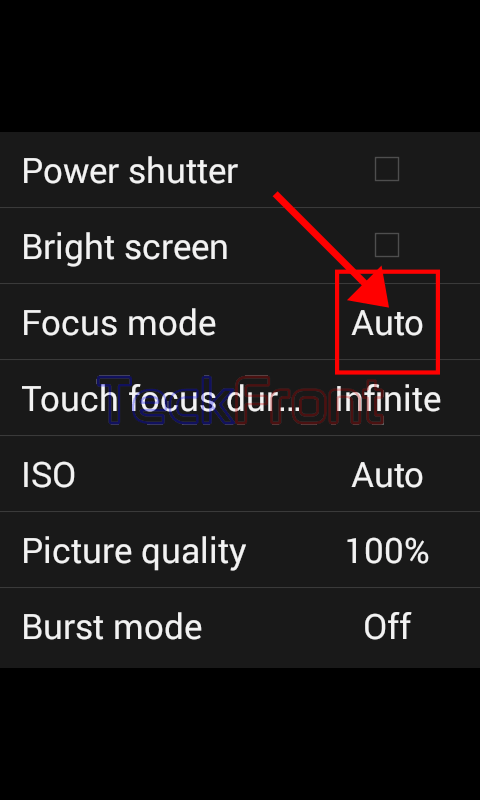 How to Choose/Set Desired Focus Mode in Camera in Android 4.4.4 KitKat? 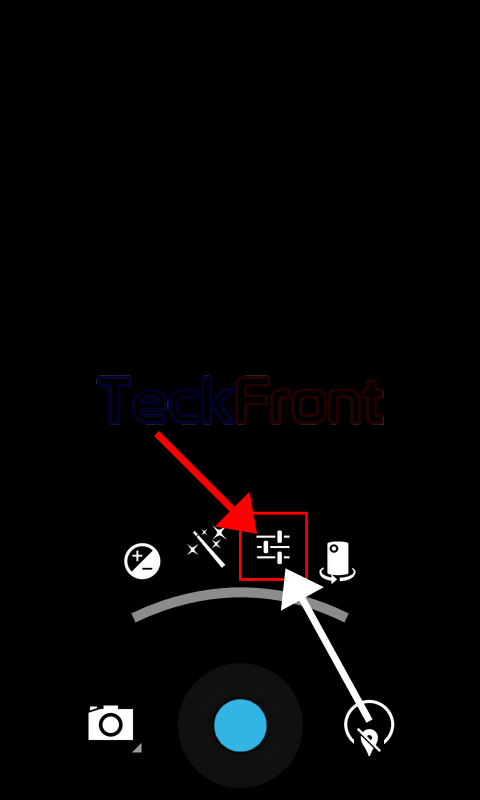 The most important thing during taking the snap shot with phone camera is focusing on the right part of the view. This is especially important if you are taking snaps shots of human being as you may desire or sometimes require to focus on the face. 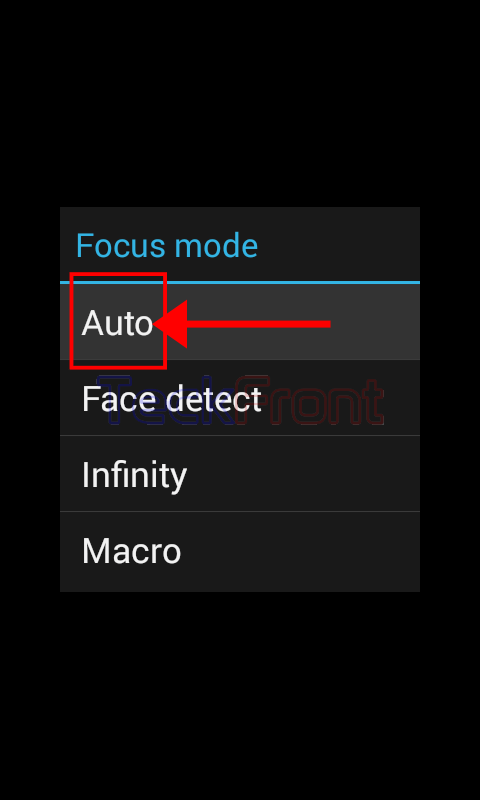 As there are many focus modes in the Android, it is a good idea to set focus mode for the desired type of snap. 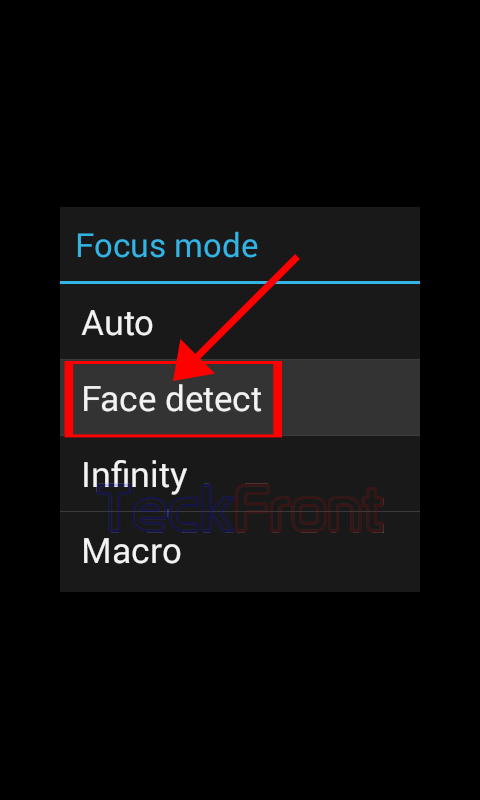 If you are taking snaps of human beings, it is better to set focus on face detection as it will focus on the face(s). 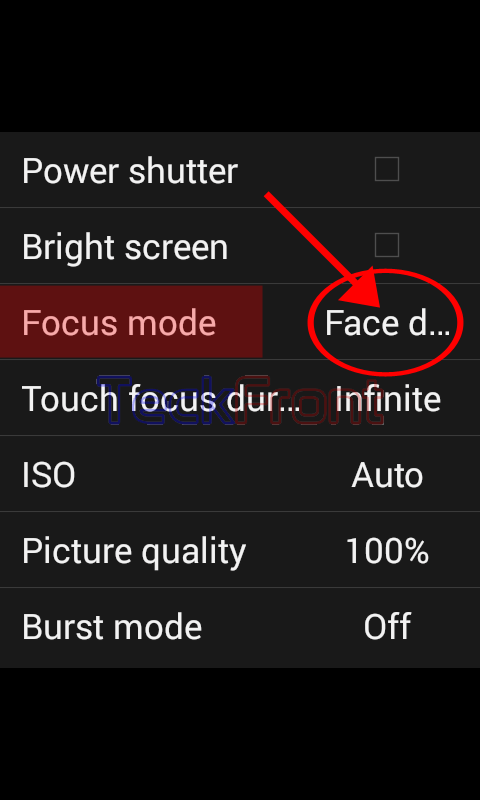 7: If you want to set the ‘Face detection’ as the focus mode, tap ‘Face detection’ to change it. 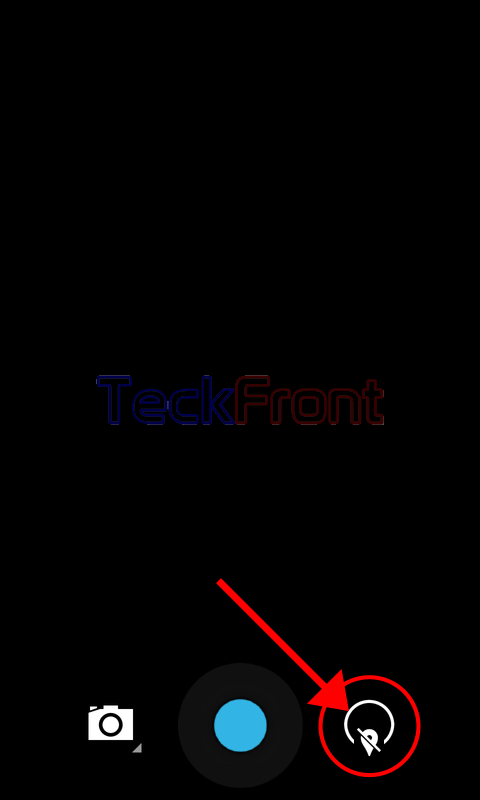 It will immediately take you back to the popup menu window. Alternatively, you may set other options as desired. 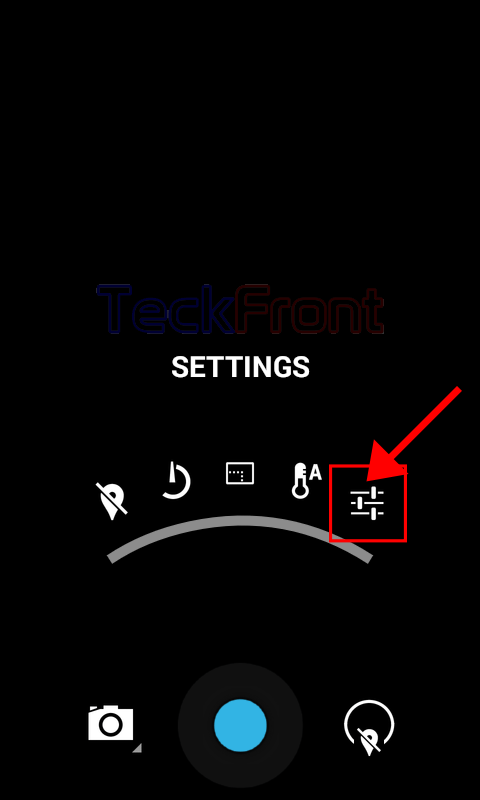 8: See; here at the menu window, ‘Focus mode’ has been changed to ‘Face detection’. From now on ward, your camera will focus on the human face whenever it is used to take snap of the human beings. 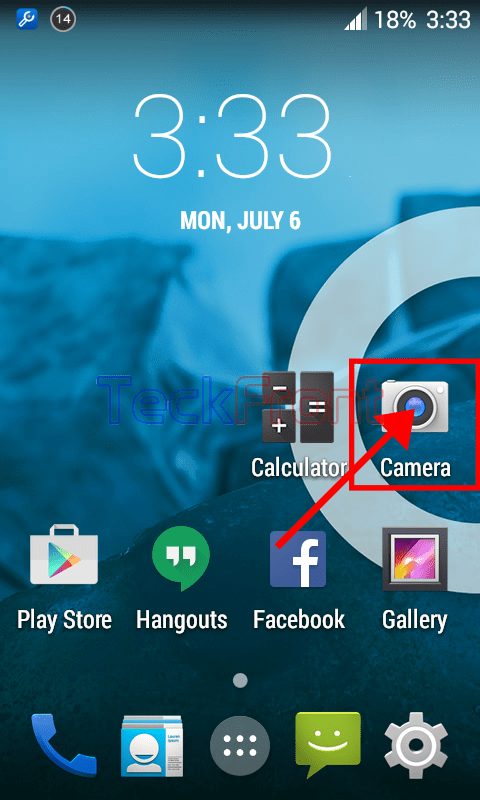 Newer How to Search Name of Contact or Number in Android 5.1 Lollipop Device?